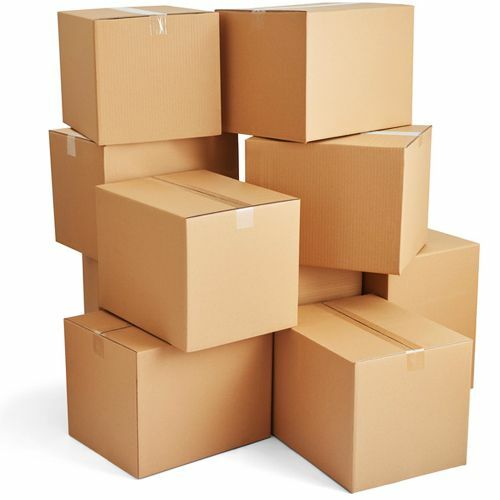 Thank you for clicking in to our range of cardboard boxes. 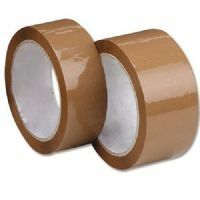 Dont forget we also stock double wall boxes. 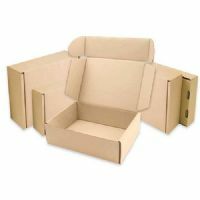 All of our Small Single Wall cardboard boxes come in a variety of different sizes, to suit all of your requirements. 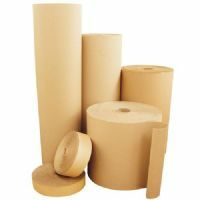 These are multifunctional boxes which can be used for storage, packing and transportation and they arrive flat packed, so they are easily stored and ready for you to make up by taping the bottom and top flaps. 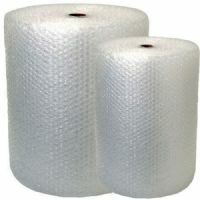 All sizes shown are the external dimensions. 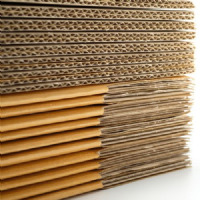 The Cardboard boxes are sent via courier which means fast delivery to your door. We stock a wide range of boxes all in different sizes, both single wall and double wall. 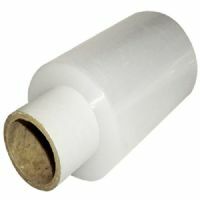 We also offer great deals on bubble wrap, packaging tape & loose fill.